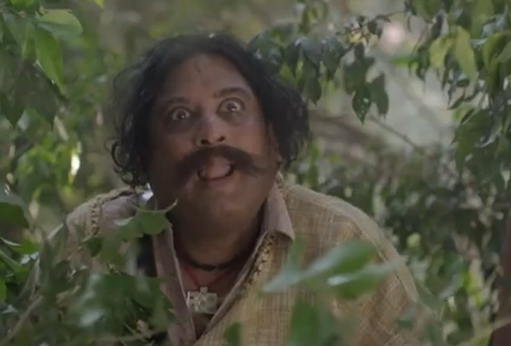 Carrying forward this evergreen proposition, the newest ad for Center Fruit from O&M Mumbai, is a story with a twist that unfolds in a thick jungle. Its quirky plot coupled with an insightful product device of tongue wagging, presents an enjoyable story of using the Center fruit irresistibility in a humorous way. 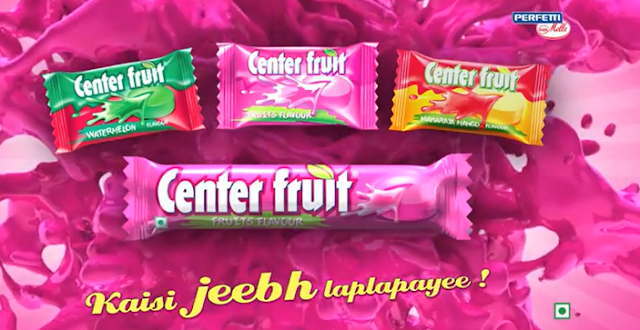 Launched in 2006, Center Fruit is the country’s first fruit-flavoured, liquid-filled gum and comes in a variety of flavours including Fruits, Strawberry, Watermelon , Maharaja Mango and long lasting flavours of Strawberry Mix and Grape. Positioned as a fun, lip-smacking chewing gum, Center Fruit has a number of memorable campaigns with tongues wagging, thereby strongly establishing the brand in consumers’ minds. 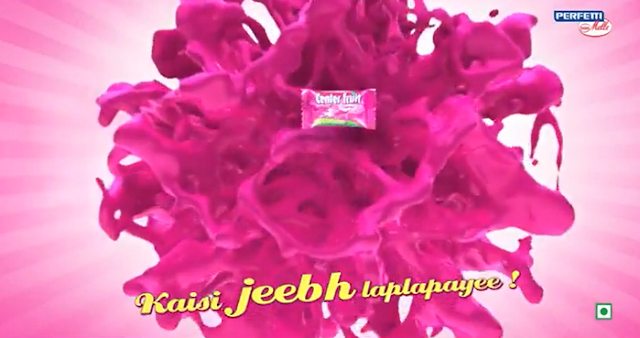 Center Fruit has been communicating its irresistible taste through its iconic tagline ‘Kaisi Jeebh Laplapayi’.